Music is a source of joy and inspiration. 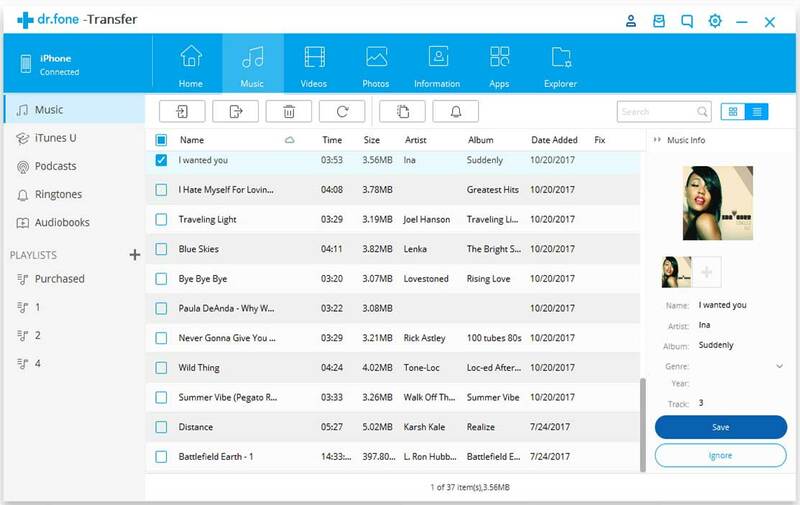 iSkysoft iTransfer helps you transfer music and videos among iPhone/iPad/iPod/Android Devices, iTunes and PC. 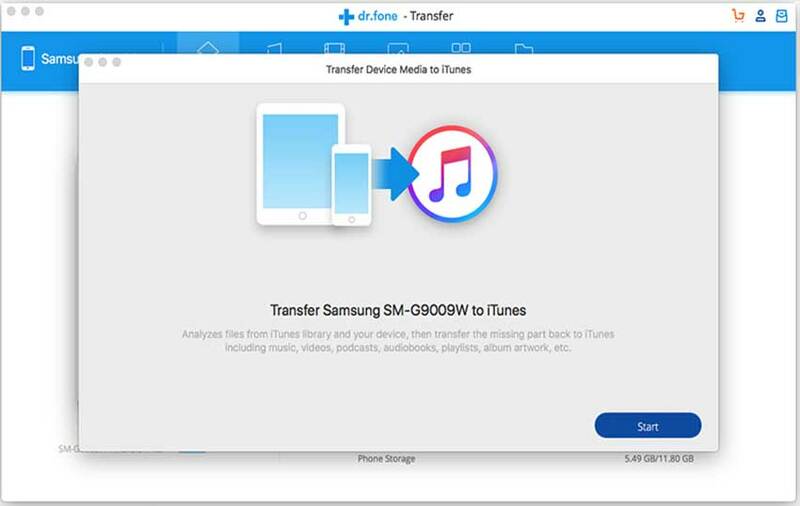 Transferring media files can be very simple and free without iTunes. Super-fast & Intelligent Transfer between Android and iOS devices with ease; Transfer all photos by just one click or selectively as you wish. 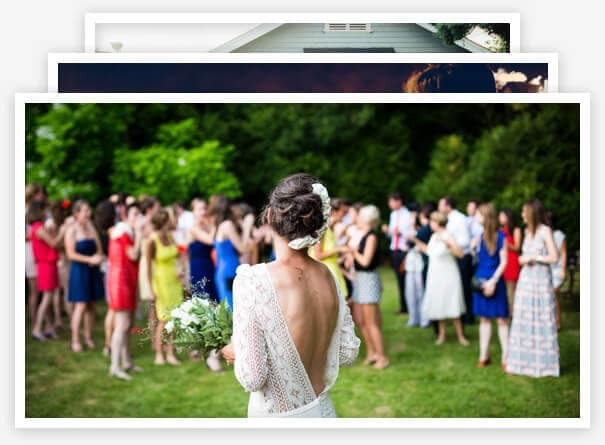 Add photos from PC to Android or iOS devices. 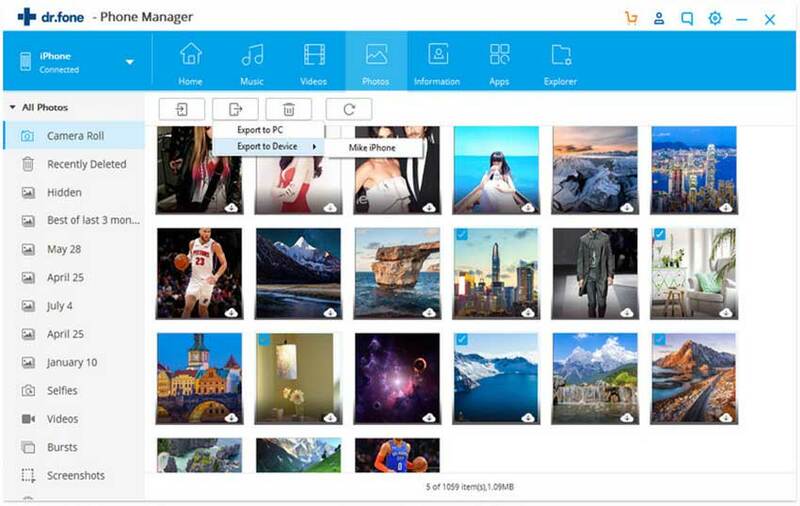 You are free to add the pictures including PNG, JPEG, JPG, BMP, GIF, FIT and other formats to your devices. All photos included on your Phone are displayed and clearly categorized by date. What’s more, you can make animated GIFs from your photos and videos. Keep your personal data away from losing by backing up your Contacts, SMS, iMessages from Phone to your PC. All contacts on iPhone, iTunes, iCloud, even those you saved on Google, Yahoo accounts can be exported. Backup your contacts & SMS and iMessages to your computer in a batch by just one click; Export to the most popular formats including Vcard, CSV, Text, Windows Address Book or Outlook. Add contacts from computer/Outlook to iOS & Android devices with ease; Import contact types from Vcard, CSV, Windows Address Book as you wishes. Transfer contacts between 2 devices (iOS to iOS, iOS to Android, Android to iOS, Android to Android) visually. Especially useful when you get a new Phone. Managing hundreds of Contacts such as De-duplicate contacts automatically; add new contacts; delete unwanted one and Edit contact information on computer for iOS/Android devices. Not convenient to access your Android? Send text messages directly from computer with iSkysoft iTransfer, saving you time to type on Android. 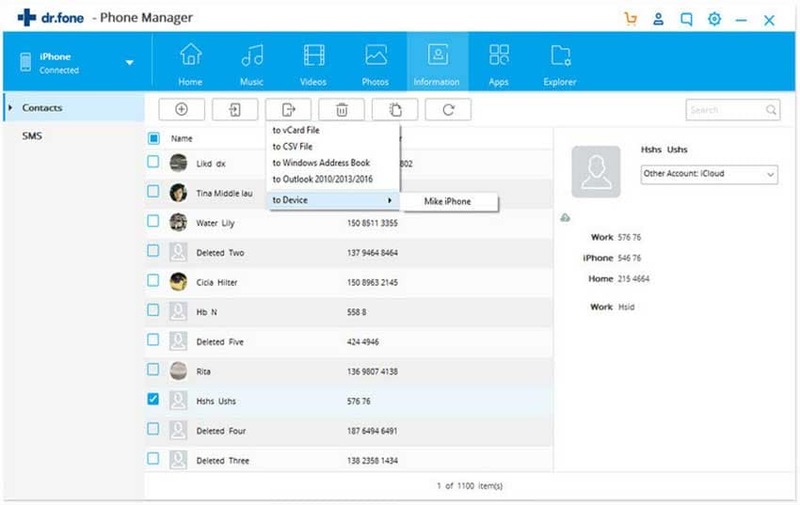 iSkysoft iTransfer is the Ultimate & All-in-one Phone Manager for iPhone, iPad, iPod and Android Phones. Transfer Music, Photos, Contacts & SMS, etc. between any iOS, Android devices and PC. Simplify your multi-device& cross-platform media management (iOS 12 Supported). Find other features here! Transfer music, videos, playlists, contacts, and photos between any two phones. 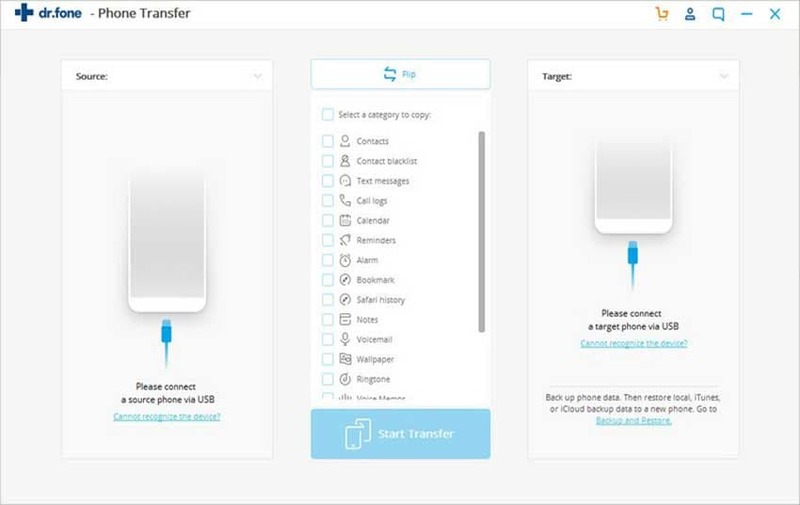 One-click Cross-system transfer from smartphone to smartphone. 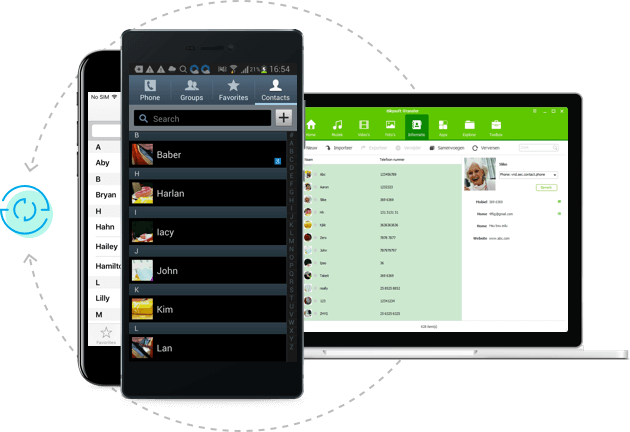 Easily backup Music, Video, Photos, Contacts, Messages, Calllogs, Apps, App Data to PC. Free up space on your devices. Make customized rington or your own iPhone or Android devices.